Commonly regarded as the world’s wine capital, Bordeaux in southwest France has been UNESCO registered since 2007. The region boasts more than 10,000 vineyards representing as many as sixty different appellations. There are over 120,000 hectares of vineyards under cultivation, producing an average of 700 million bottles per vintage. The wines produced range from everyday table wines through to some of the finest prestige wines in the world. 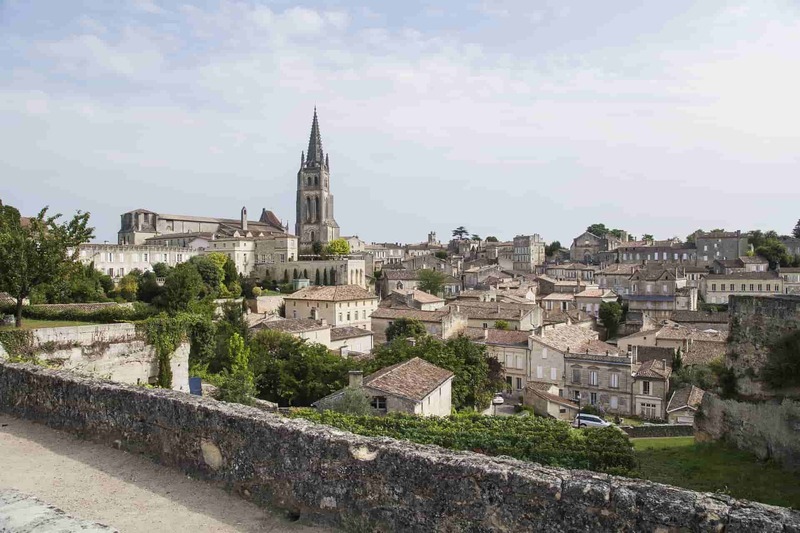 Many are surprised to find that, with the exception of the historic town of St Émilion, the Bordeaux wine country is relatively unspectacular. It’s not the sort of area that brings people in on the strength of its natural beauty, but it benefits from a lucky combination of attributes that have put it at the forefront of wine making for over 2,000 years. Nowadays the wine area is divided into six regions: Medoc, Graves/Passac-Léognan, Bourg/Blaye, St Émilion-Pomerol-Fronsac, Entre-Deux-Mers, and the Sweet White Wine Region. 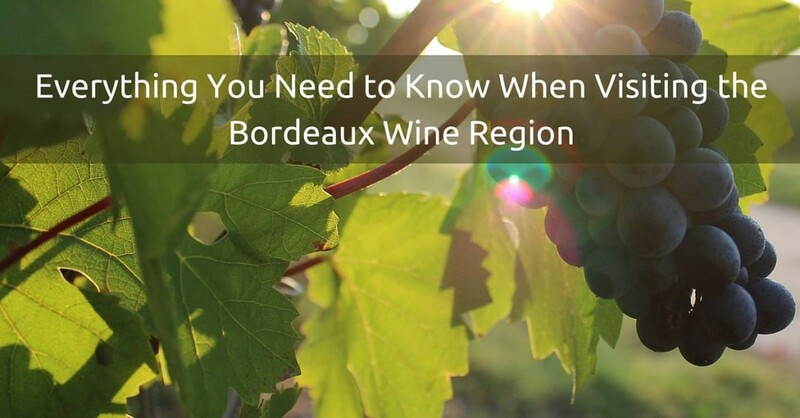 Between them they cover most of the area along the Gironde, the estuary at the confluence of the Garonne, Dordogne and a number of other rivers draining the flat lands surrounding the city of Bordeaux. The area benefits from a near perfect wine-growing environment, both in soil and climate. The limestone geology provides calcium-rich soils, on gentle, sunny slopes. The Atlantic climate, characterised by damp spring times, hot, dry summers, rainy autumns, and mild winters, gives the very best of growing conditions. 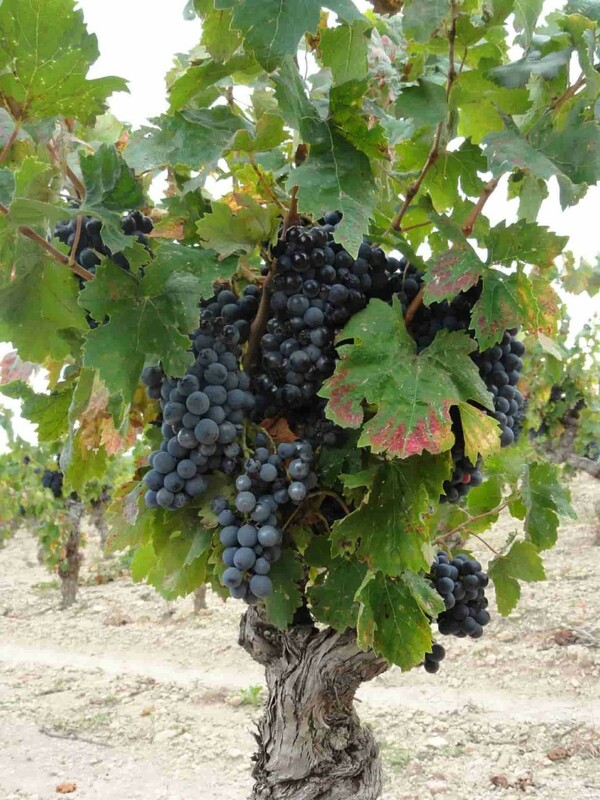 The importance of the climate can’t be underestimated as too much rain can ruin a crop, so the dependable weather suits viniculture, whilst the relatively poor soils of the area won’t support many other crops. Ample irrigation is provided by the many rivers that flow into the Gironde estuary. Almost 90% of the Bordeaux wine output is red, but there are also sweet white wines such as Sauternes from the Graves region. The area is best known in the UK for its Clarets; this style of wine has a relationship with England in particular, that dates back to the English rule of the area during the Angevin Empire in the Middle Ages. The city of Bordeaux is a major port on the Garonne River. Its historic core is a world heritage site, something they’re only too keen to let you know about, but it’s also a modern industrial city and a regional centre. With its upmarket shopping streets, excellent transport, and bustling social scene, it’s a good base for exploring the vineyards and beaches of Aquitaine. If you’re really interested in getting the most out of touring the wine-growing region, then some times of year are better to visit and others best avoided. Wine growing is seasonal so there are periods when the whole operation is a little too fraught to be enjoyable. The best time to go is in late spring through to early summer. Start to think about arriving during the middle weeks of May, or any time up until mid-July. This is the period during which the vines are flowering and at their most spectacular. That said mid-June in odd-numbered years is also a difficult time for tourists as it coincides with the world’s biggest trade fair, Vinexpo, when the leading lights of the world’s wine trade descend on the area to reflect on industry trends and anticipate market changes. Other times to avoid are the first week of April when the chateaux are busy with futures tastings events. This is when the wine merchants, collectors and journalists gather together to sample the new vintage and discuss the prospects for sales. Other times of year are a mixed bag for the casual wine tourist. August tends to be very hot and many businesses are closed for the holidays, so you won’t find the full range of activities and may prefer to relax on the excellent beaches in the Bay of Arcachon instead. Otherwise September, after the children return to school can be good. This is the time when producers are beginning to gear up for the harvest. Temperatures are less hot than in August too but it’s a small window, as the harvest kicks in in early October. This is the busiest time of year for wine growers and many chateaux will not receive visitors at all. In November the weather begins to get colder and, while visits are still possible, it’s only really a time for the hardened wine enthusiast. It’s worth also bearing in mind that most chateaux, other than those most geared up to the tourist trade, are closed on bank holidays. And of course, remember that French bank holidays are different from British ones so be sure to check your calendar beforehand. Naturally you don’t want to arrive in the area, tour around expecting to find a friendly vineyard on every corner, and go away again having missed the best sites. As with any area there are certain highlights for the traveller. A good place to start is the Maison du Vin in Bordeaux. This is world-renowned as one of the premier schools for sommeliers and offers an inexpensive wine tasting experience with sample wines from several regions. It’s easy to reach being located next to the Quinconces tram station in the city centre. 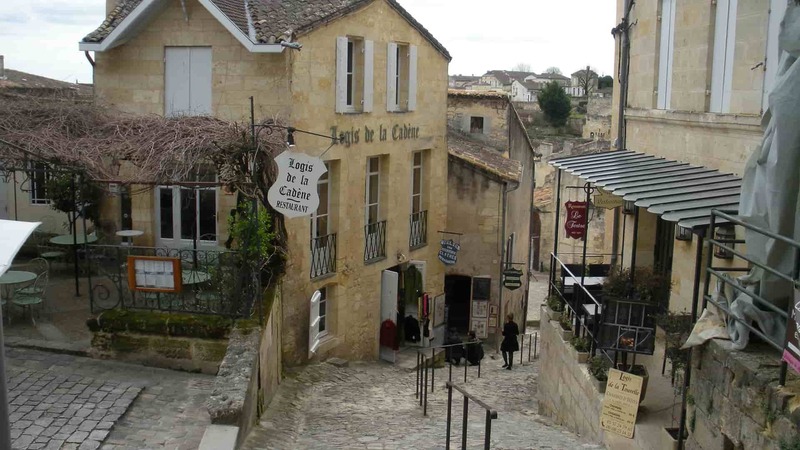 The ancient town of St Émilion resting on its limestone plateau is one of the must-do sites of the region. It’s worthwhile setting aside a full day trip from Bordeaux to see its sites. Vineyards have existed at St Émilion since Roman times and its wines are well known. The mediaeval town is a UNESCO World Heritage Site boasting Romanesque churches, ruins and narrow mediaeval streets packed full with shops and cafes. There are many underground attractions cut into the limestone including a monolithic church carved out of the rock by monks over the course of three hundred years. As one of the principal red wine areas of Bordeaux, there’s no shortage of wineries and cellars to visit too. Make time for a trip to the Medoc region on the Gironde estuary. This is one of the best-known wine-growing areas of the Bordeaux region and can best be seen from the Route du Vin. This is the D2 road from Bordeaux to Pauillac, passing through Margaux, St Julien, Bages and Saint Estèphe. Along this are some of the most famous wine chateaux in the world, and there are plenty of great cellars to visit. Bus tours do run but they can be expensive. Among the attractions is the Chateau D’Arsac, which is one of the best wineries to visit with its unusual artistic installations. There are over 8,000 chateaux in the Bordeaux region so you won’t be able to visit them all. Some are better prepared for tourists but if you’re interested in something more personal, you may want to arrange a visit to one of the smaller family vineyards through the local tourist information, but be courteous and book in advance. If you’re spending a while in the area, the city of Bordeaux affords some of the most competitively priced accommodation and it’s not without its own attractions. Apart from the Maison du Vin and the shops, the Old Town of Bordeaux is a UNESCO World Heritage Site as it’s one of the largest, unspoilt 18th century urban areas in Europe. Bordered by the Cours Clemenceau, Cours de l’Intendance and Allées de Tourny, the Triangle-d’Or, as it’s known, was once a centre for international trade and boasts attractions such as the Grand Théâtre of 1780, the Palace Royale of 1755, and the Cathédrale Saint-André de Bordeaux. It can be a striking night-time attraction with many of its buildings illuminated. The city has a fantastic contemporary art museum, and for nightlife or a riverside walk the Quays of Bordeaux give spectacular views of the landscape and the bridges. La Victoire is the student quarter where bars and clubs gather around the Roman Victory Arch. As should be expected in a country famed for its national cycle race, the Bordeaux region is a very cycle-friendly area to visit. As a bonus, there are few steep hills and, with so many dispersed attractions and plenty of low-traffic roads, the bicycle can be a very practical way of seeing the area. 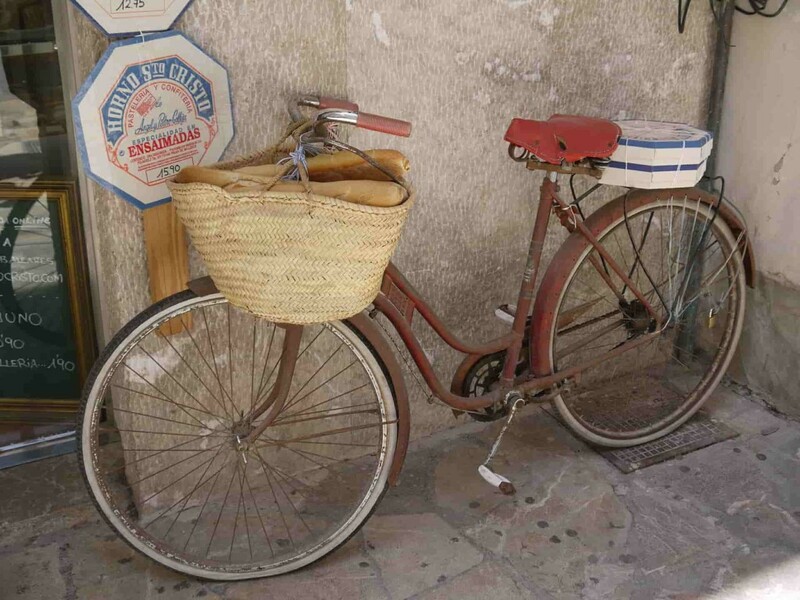 Cycling in the locality is encouraged with a fine tradition of cycling holidays, resulting in plenty of voie vertes and veloroutes, many purpose built and equipped with all the necessary facilities. Among the best-known cycling routes in the whole of France is the Roger Lapébie cycle path, named after the 1937 Tour de France winner. The route heads south-east from the Bordeaux suburb of Latresne towards Créon and beyond to Sauveterre, taking in some of the region’s best landscapes and wine-growing areas. The path was formerly a railway so is largely segregated from other traffic and possesses firm foundations and easy gradients, friendly to even the least skilled cyclist. Several of the old railway stations have been converted into restaurants and wine bars, as well as cycle stations providing easy bike hire and the other needs of cyclists. As one might expect there are numerous other routes available, and cycling holidays can be planned according to personal interests. Other common routes are well publicised and include a 47km tour of the St Émilion-Pomerol-Fronsac region, or a shorter route in the same area taking in St Émilion, Montagne, Lussac and Puisseguin. Either of these routes will allow for a visit to St Martin de Montagne for lunch, with the latter route also taking in a section of the long pilgrimage road that used to run all the way from Vezélay in Burgundy to Santiago de Compostela in Spain. Slightly away from the prime wine-growing area is the Atlantic Veloroute, which comes down from Brittany in the north and provides many interesting side routes into the Bay of Arcachon, the forests of the Gironde, and parts of the Medoc wine region. 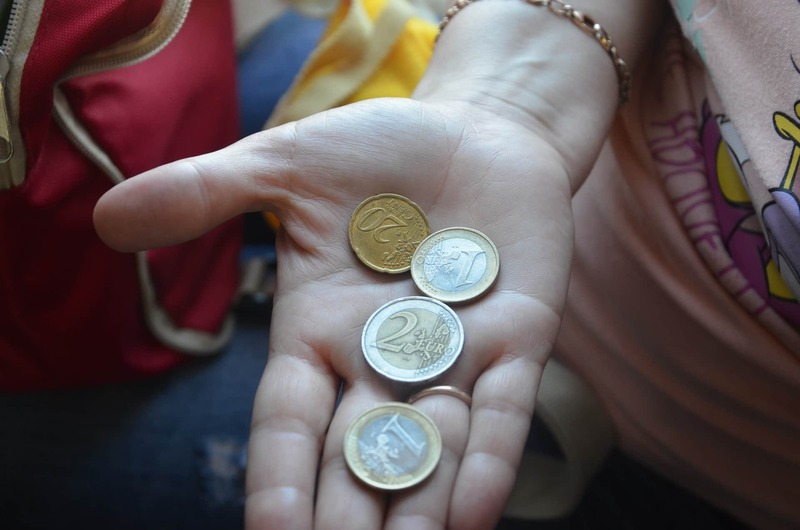 This isn’t the cheapest area to take a holiday, but with careful planning it’s possible to do it reasonably frugally. There are a few budget-friendly hotels in the city of Bordeaux, and plenty of opportunities to camp too. So long as you’re not expecting any great luxury it’s possible to find a hotel for between 40 and 70 euros. There are small hotels and bed and breakfasts as well, so look around for bargains. A good area to look in order to save money is around the main railway station in Bordeaux. This gives easy access to the city centre attractions on the inexpensive tram system, as well as providing a convenient base for exploring the wider region by train. It’s quite easy to find affordable food. This is France after all, and there are always opportunities to eat! There are restaurants and cafes with a good standard of cuisine offering sandwiches for as little as 5 euros. If that’s too much, the local supermarkets stock plenty of delicious French staples for knocking up a picnic lunch. When it comes to taking day trips and visiting attractions, you can save a lot of money by exploring more widely, and by steering clear of the major tourist trails you get to see the genuine Bordeaux to boot! Take advantage of the copious amounts of complementary literature available at the tourism offices and go sightseeing on foot or hire a bike. Package trips can be extremely expensive, particularly in the summer months, so if you really need to use them try to book in advance in order to get a better price. For the best value wines, take a look at the Bourg/Blaye region. This is best reached by bus, but there are opportunities to hire a bike in the area if you want to explore. Otherwise you can grab a cheap bottle or two from smaller wine shops in the city and drink it as you walk around. 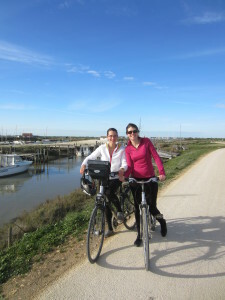 To book your cycling holiday in the Bordeaux region, visit the website of Le Vélo Voyageur or contact us today.